I love lash curlers by Shu Uemura, Shiseido, MAC, Tweezerman, Sephora and LancÃ´me. But the one I love best is a completely different design, a little tricky and hard to find. Sheesh. 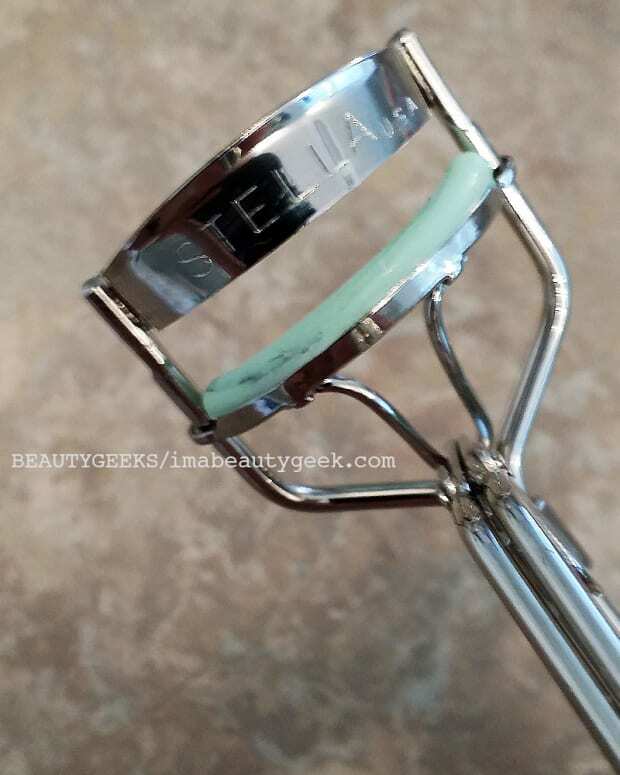 I love the Shu Uemura lash curler. 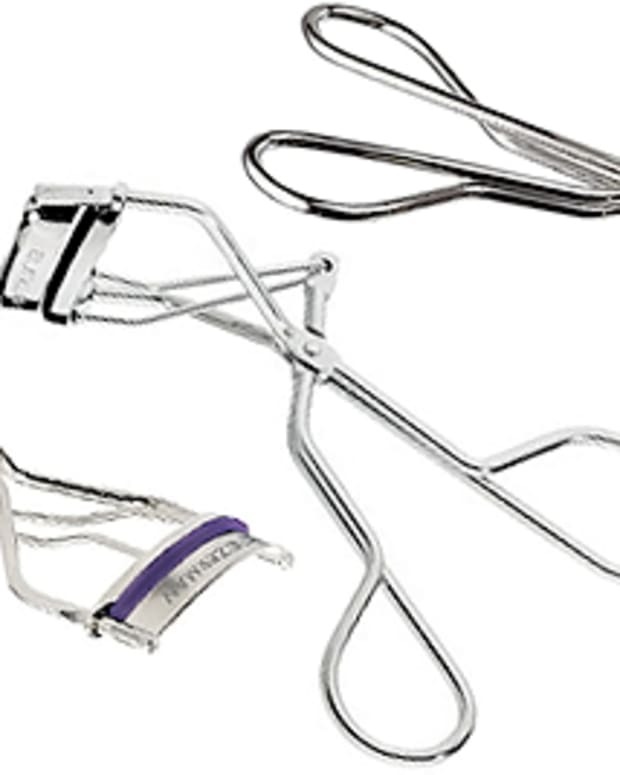 I love the Shiseido lash curler. I love Sephora&apos;s lash curlers, and M.A.C&apos;s, too. Tweezerman also makes a great one. Chanel&apos;s is so brilliantly CHANEL. 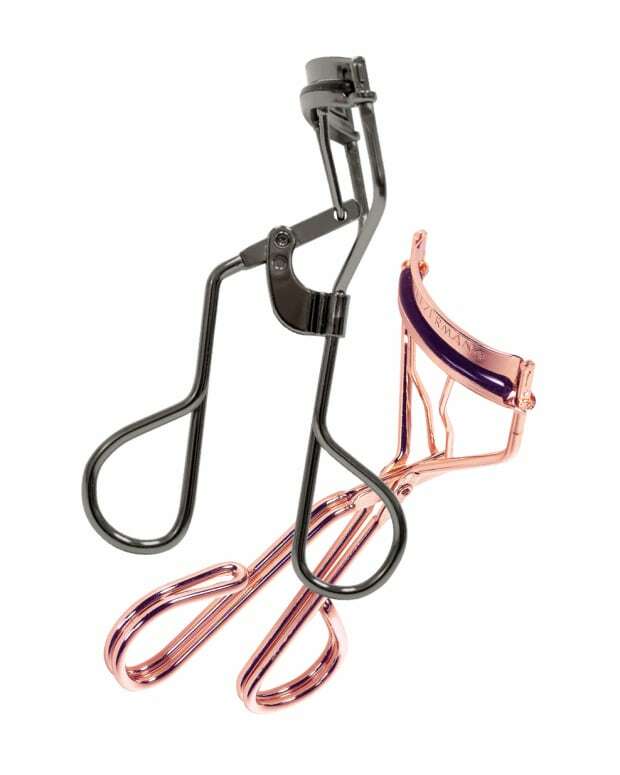 And LancÃ´me&apos;s new Le Curler is a winner. All these are the best at fitting most eye shapes, and all give great curve in just a quick squeeze or two. 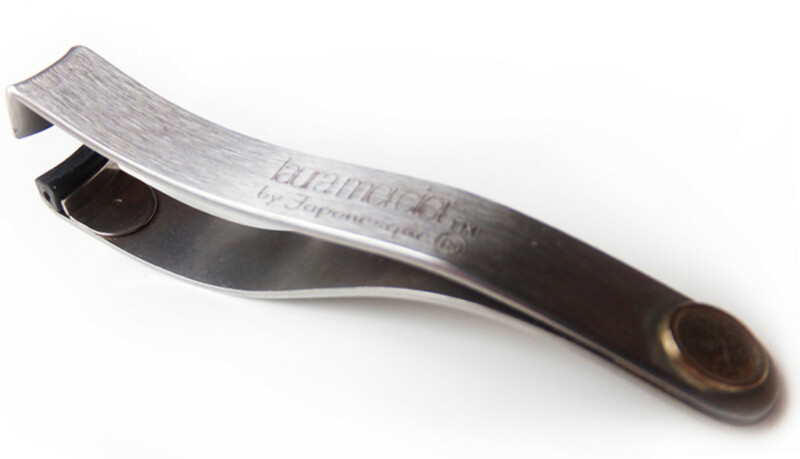 But my favourite lash curler in the whole beauty universe is the Laura Mercier by Japonesque Precision Lash Curler. 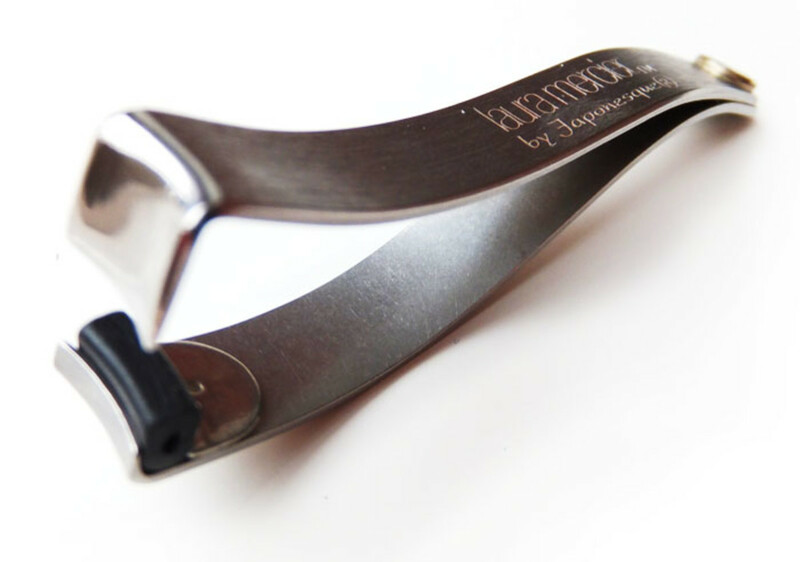 Or the Japonesque Metal Precision Lash Curler, which is pretty much the same but for branding. 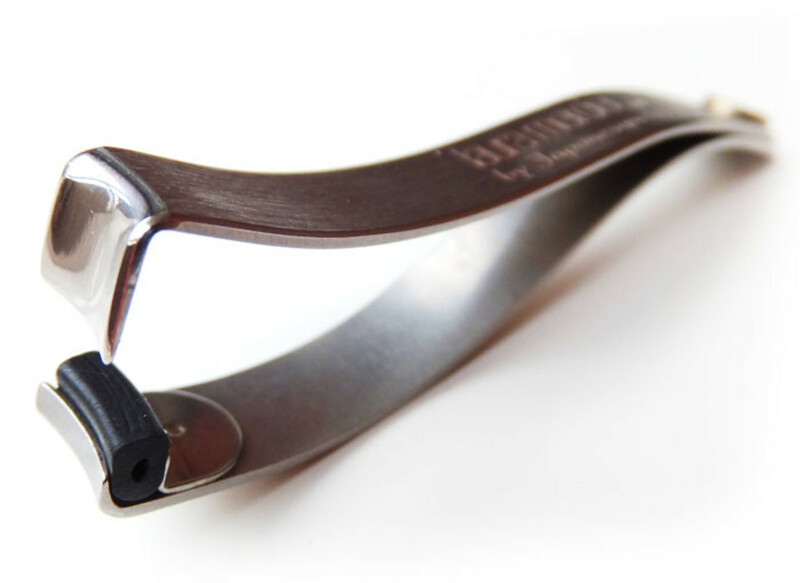 Tweezer-like curlers like this are bloody hard to find. Laura Mercier no longer offers the one I have, and Japonesque appears to have replaced theirs with a black plastic scissor-handle version that isn&apos;t nearly so sleek. This isn&apos;t a curler for the heavily-lashed, by the way. A regular curler is much more efficient if you have a naturally thick fringe. This pinch-to-curl type is for the under-lashed like me, those of us who make do with dainty, fragile little wisps. It looks tricky, and perhaps it is a little. Using it means adjusting to quite a different technique. At least pinching skin isn&apos;t a foregone occurrence -- when the top curved bit is placed comfortably against the top lid, there&apos;s zero danger of ouchies. But it&apos;s still finicky: the bitsy silicone pad slides off to the side when I pinch the curve into my lashes, and sometimes it falls out inside my cosmetics case and sends me into a panic when I don&apos;t find it immediately because it&apos;s the only curler pad I have left. Nonetheless I love it. I can get a pretty curl from my outermost to innermost lashes. I can tweak a curve partway along. And yes, I use it when in the back of cabs (when they&apos;re stopped at a light or stop sign). 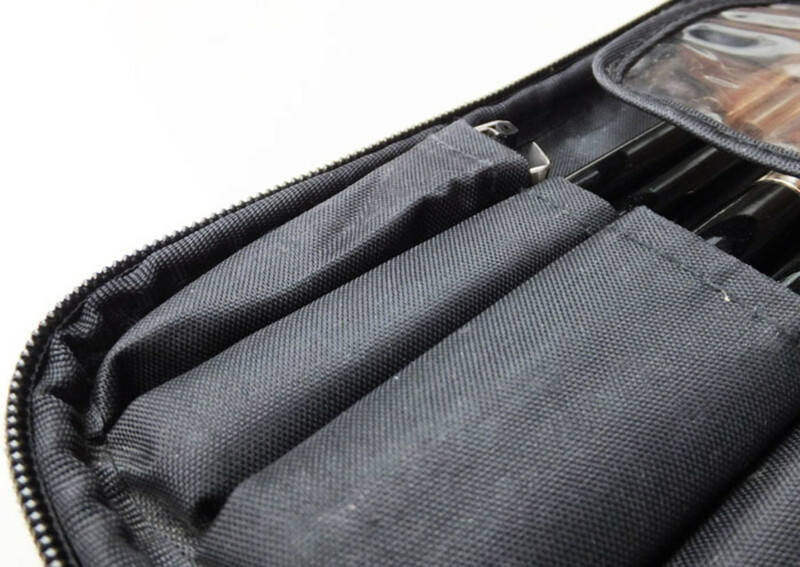 Plus the compact design means the curler slides neatly into a narrow brush slot in the lid of my Benefit Gabbi cosmetics case. I did try the Shu Uemura Mini Lash Curler to decide whether I can make the jump to that style instead. Mini-Shu works more quickly, but frankly I&apos;m too in love with my compact precision curler to spend much time with it. Never really popular, lash curlers like these seemed to disappear entirely within a year after my purchasing mine about five years ago. Delineation Hair & Skin Essentials in Toronto used to carry the Japonesque curler, but no more. 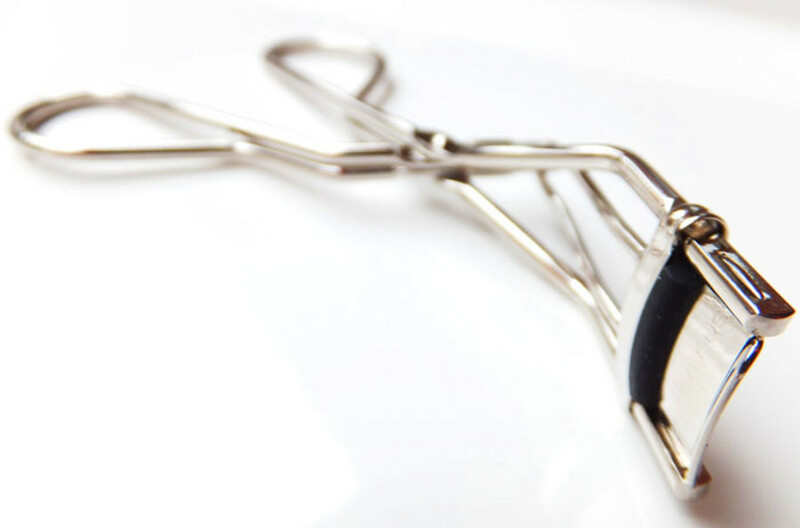 Have you ever used one of these types of lash curlers? (Actually, I think Carmindy used to use one, and maybe still does.) Anyone know of a trusty retail source? Lash curler photos via Fujifilm Finepix F770EXR.